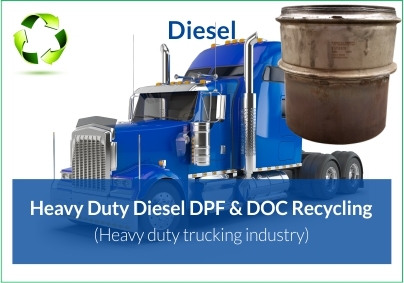 DPF & DOC Recycling for the diesel industry. 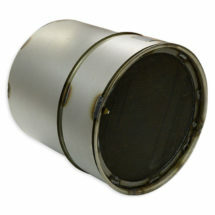 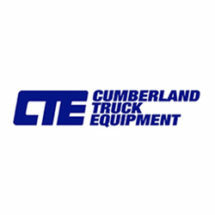 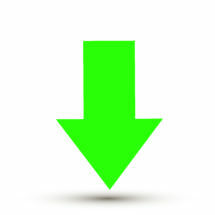 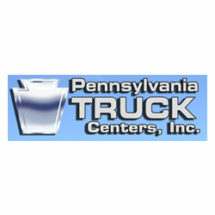 We purchase parts from light and heavy duty applications. 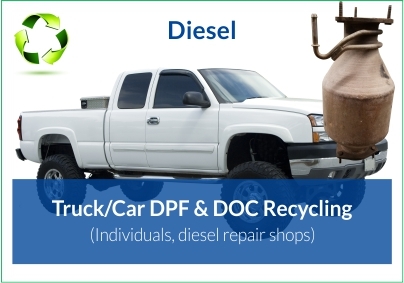 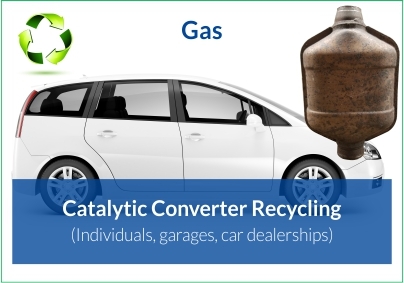 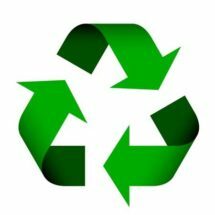 We work with Parts, Service, and Operations Managers to provide an efficient, environmentally friendly recycling service for DPF’s and Catalysts. 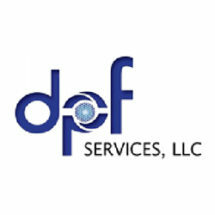 Since 2007 we have been proud to serve the following types of companies.